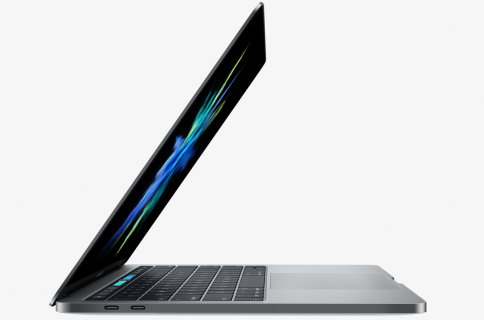 If you use Apple’s Boot Camp software to run Windows and OS X in a dual-boot configuration, you’re advised to install the company’s new driver update for the FaceTime camera on 2015 MacBook, MacBook Air and MacBook Pro models. The FaceTime Camera Driver Update, a manual download from Apple’s website, improves FaceTime camera compatibility with Windows. This update is recommended for all Boot Camp users. You can grab the 1.4-megabyte software update straight from Apple’s website as it’s not available through the Mac App Store. The refreshed driver arrives just in time for Windows 10, which released for public consumption today. Boot Camp is built into OS X and can be found in the form of the Boot Camp Assistant application found inside the Utilities folder under the system’s Applications folder. 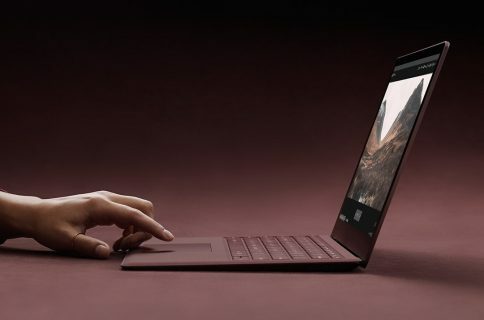 As opposed to virtualization offered by Parallels and other developers, which allows you to run Windows applications alongside OS X but at the expense of speed, Boot Camp loads Windows at boot time and allows it to take full advantage of your Mac’s underlying hardware.